MITCH, the evil twin brother of mopehead, is heavy mellow music at it's scariest. 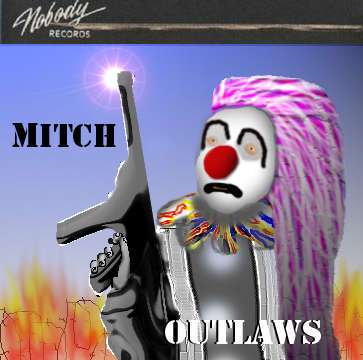 Blending the pop sensibilities of mopehead with grinding guitars, growling vocals, and blasting drums, MITCH's grooves are gaining quite an audience. MITCH has finished recording tracks for the Fleshrot soundtrack Available NOW! Click here!